The board game Monopoly has more than 10 million fans on Facebook. A current standard edition of Monopoly comes with the battleship, cannon, Scottie dog, horse and rider, iron, race car, sack of money, shoe, thimble, top hat and wheelbarrow. In a vote held in January 2013, toy manufacturer Hasbro asked fans of Monopoly to decide which of the board game's iconic tokens would be discontinued and which new token would take its place. 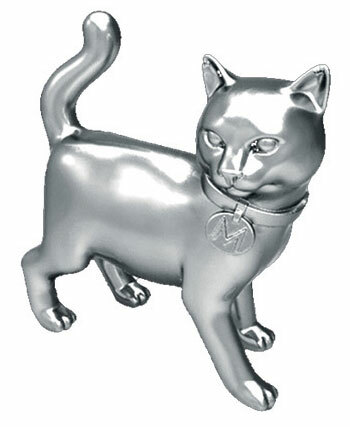 New tokens to choose from as a replacement included a cat, a helicopter, a robot, a diamond ring and an acoustic guitar. 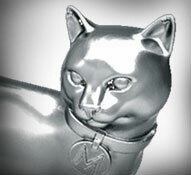 With players from 120 countries voting, a whopping 31% of fans opted for the kitty. As an interesting side note, the Scottie dog was the most popular of the old tokens, garnering 29% of the vote. 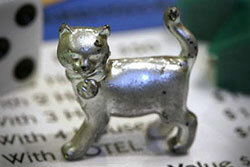 Monopoly players are obviously passionate animal lovers. The iron proved to be the least popular of the old tokens. Although the iron has been on the board since the 1930s, it was out of date with modern gamers, especially women. The shoe, wheelbarrow were also neck and neck for elimination in the final hours of voting. The vote marked the first time that fans have had a say on which of the tokens to add and which ones to toss. 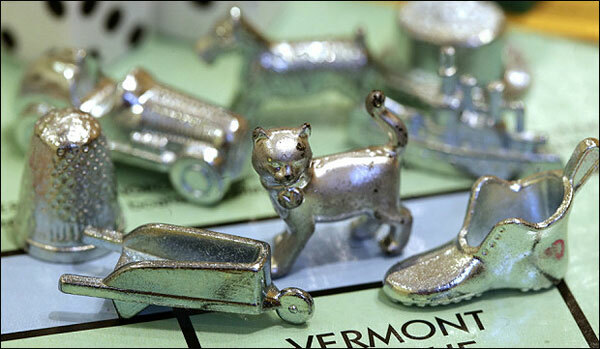 Monopoly’s iconic tokens originated when the niece of game creator Charles Darrow suggested using charms from her charm bracelet for tokens. The pieces identify the players and have changed quite a lot since Parker Brothers bought the game from its original designer in 1935. Most of the pieces were introduced with the first Parker Brothers version of the game in 1935, while the Scottie dog and wheelbarrow were added in the early 1950s. The social-media buzz created by the Save Your Token Campaign attracted numerous companies that pushed to protect specific tokens that reflect their products. That includes garden tool maker Ames True Temper Inc. of Camp Hill, Penn., that spoke out in favor of the wheelbarrow and created a series of online videos that support the tool. Online shoe retailer Zappos pushed to save the shoe. The vote was intended to ensure that a game created nearly eight decades ago remains relevant and engaging to fans today. 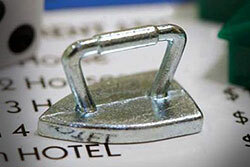 Monopoly has sold more than 275 million units worldwide.